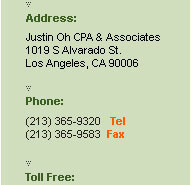 Welcome to Justin Oh CPA & Associates! Many people think they aren’t wealthy enough to worry about wealth transfer planning or estate taxation. 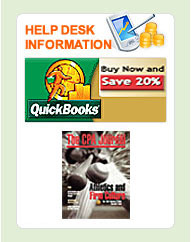 But spend a few minutes with a calculator and you may be surprised. Are you surprised at just how wealthy you are? corporate world. Buying a home. Saving money for retirement. These are all satisfying achievements. you’ve worked for through the years. Smart planning takes a knowledgeable partner. difficult, because they are so important to you. The good news—you don’t have to do it alone. value out of your estate and into the hands of your heirs during your lifetime is appropriate. allowing you to pass along more of what you’ve earned to whom you want, when you want.